After a lot of wait and effort from our members, GNITS now has its very own Arts Club- Artista. 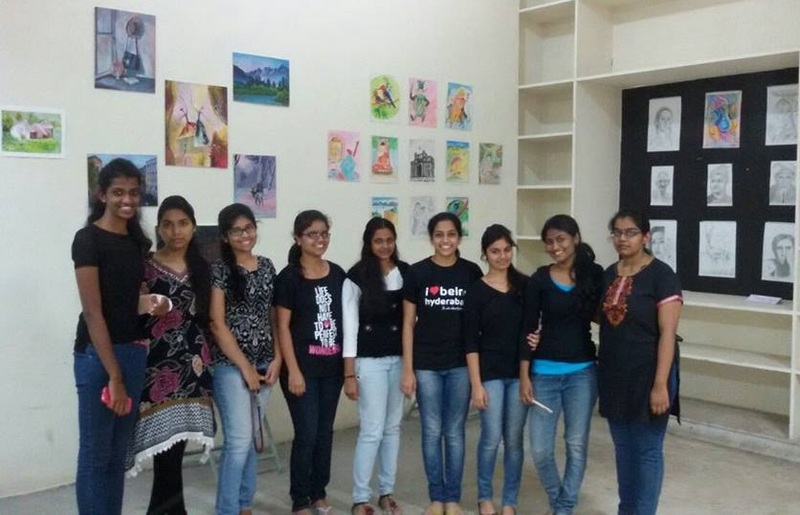 Artista held it’s first event, which was a four-day gallery of art works done by the students of GNITS, called Galleria held on 26th-29th January,2015. This event brought out some surprisingly exceptional talent of our students. The exhibit displayed a variety of artworks including oil paintings, glass paintings, pencil sketches, paper models, clay models, and also miniature art work on chalk pieces. Initially the exhibit was meant to last for two days, but the tremendous response from both staff and students alike made us extend Galleria two days further. 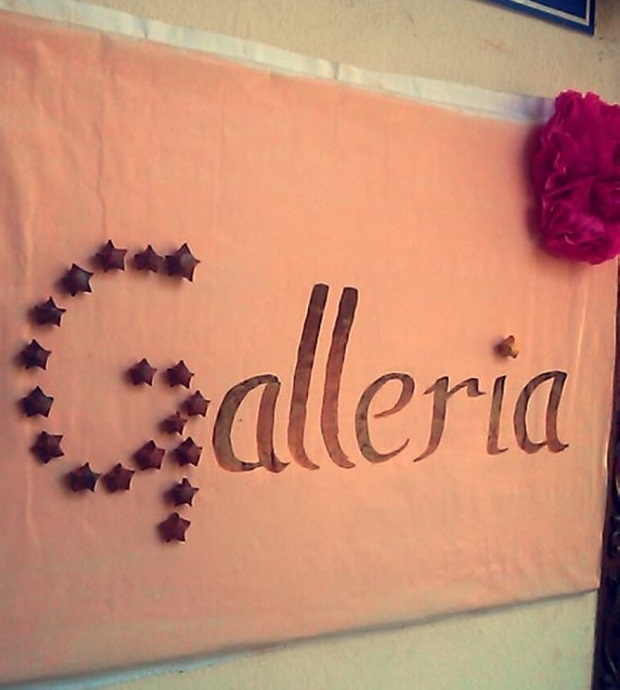 Here’s a picture of the entrance of the gallery. 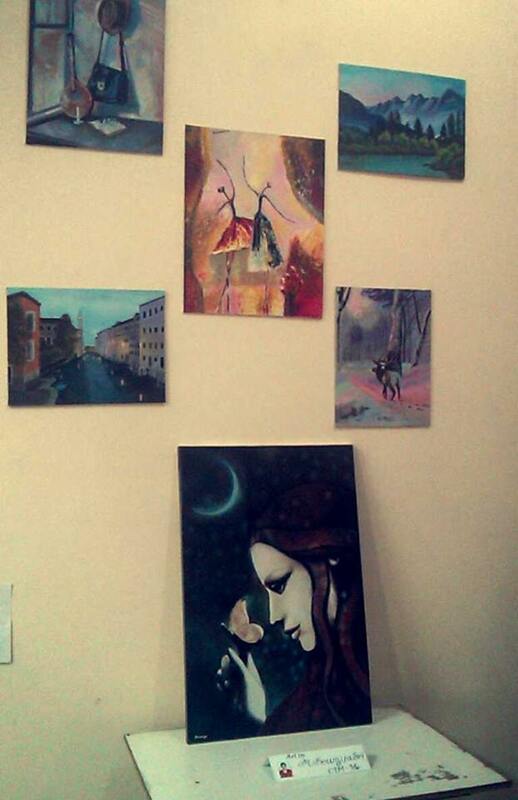 And here are a few oil paintings done by our member, Soumya, which left everyone awe-struck. And finally here are the members of Artista,GNITS. The highlight match of the day was the men’s semis between VNRVJIET and St.Martins. Both the teams generally play equally good but that day VNR team was above and beyond. It was great fun to watch the match, and they clearly had great fun playing it. VNR stood winners in Basketball-men. So congrats to all the teams, and hoping to see many more amazing matches. 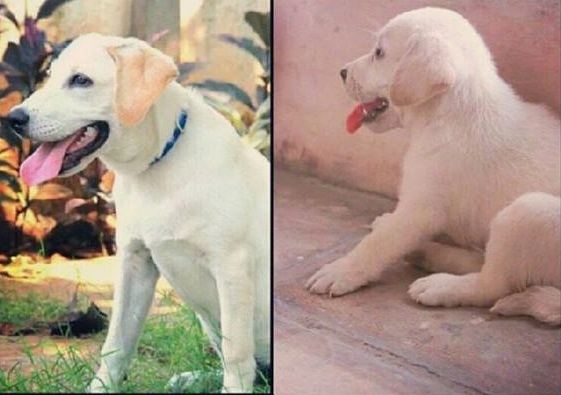 Aero here, is a Labrador retriever and he’s currently 21 months old. We got him home when he was a month old and was a tiny little fur-ball that fit in my hands. 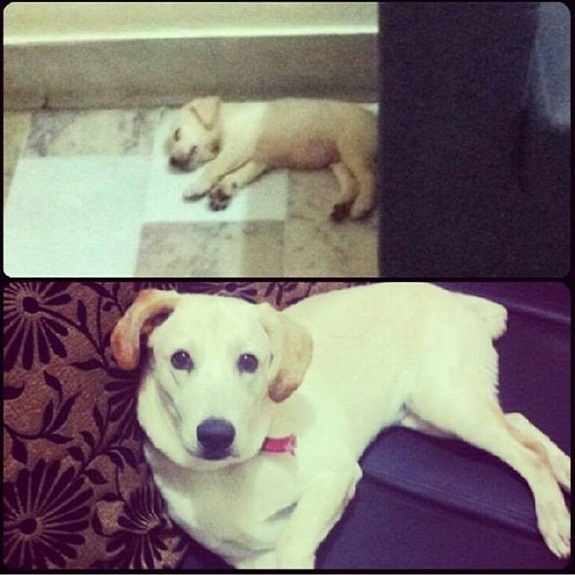 Its weird how this little creature grew so huge, and so fast. But I’m sure this is one stage all dog-owners go through. 😛 Aero boy went from not being able to climb on the sofa, to occupying the whole of it. And yet he’s still as hyper as can be. After taking a break from the injury I procured at Verve, I finally got back to college. All these record submissions, assignments, extra labs, and most of all, building up the patience to sit in six classes a day, may be nerve-wrecking, but meeting half of my team along with coach Ravi sir alleviated the after-effects of a hectic day. 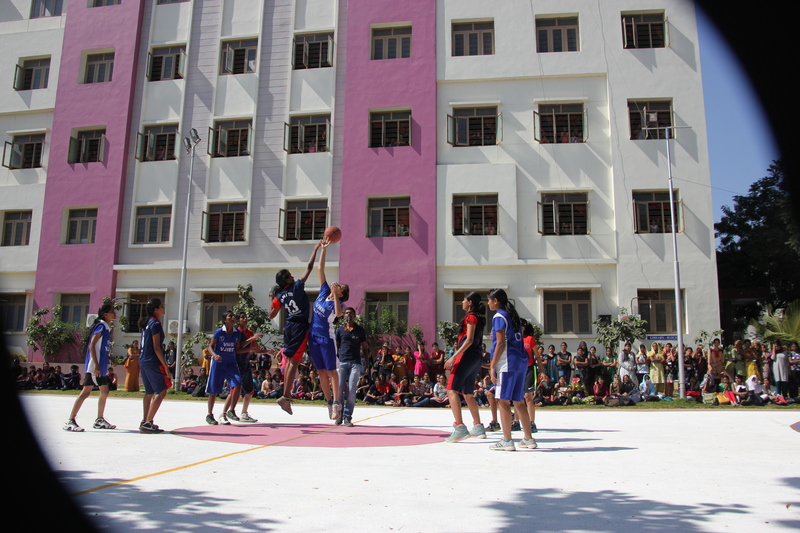 So this semester’s basketball started with our very own GNITS sports fest, Verve. It was fun organizing the tournament and the crowd supporting our college was amazing beyond words. Though GNITS won the tournament with the final match score against VNRVJIET being 16-15, Verve had a huge effect on our basketball team. Three of our main five got injured during the final match. 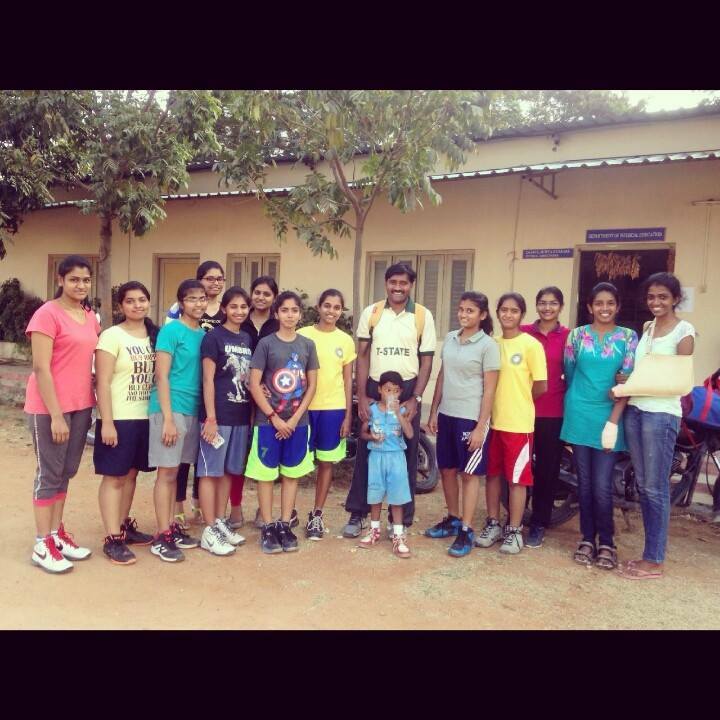 But as Anisha says- ‘ We get up but don’t give up.’ , GNITS team will be back on the court as soon as possible. So lets hope for a speed recovery of our players and a great game season ahead. Waiting eagerly to be back. Cheers to GNITS. Here’s a picture of the final match between GNITS and VNRVJIET. I’m Spurthi Alluri, a student of Computer Science at G.Narayanamma Institute of Technology and Science, Hyderabad, India. I’m also a university-level basketball player, a casual poet, fiction enthusiast, dog lover with many more interests. The main intention of starting this blog is to share my views on random happenings in life on a daily basis. 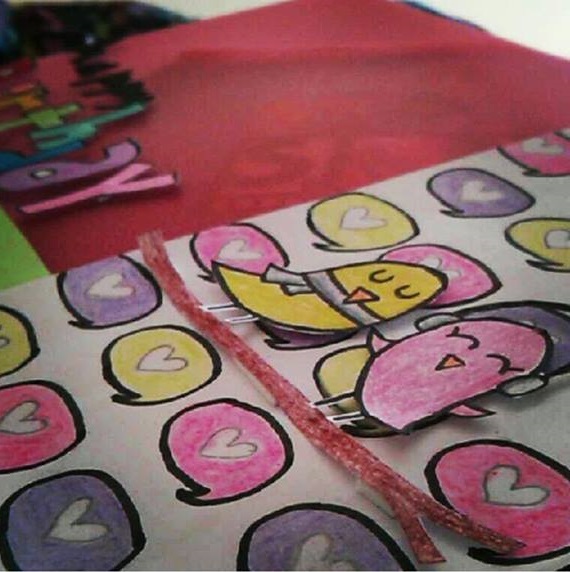 So hope you’d appreciate it. Thanks for visiting! And have a nice day.